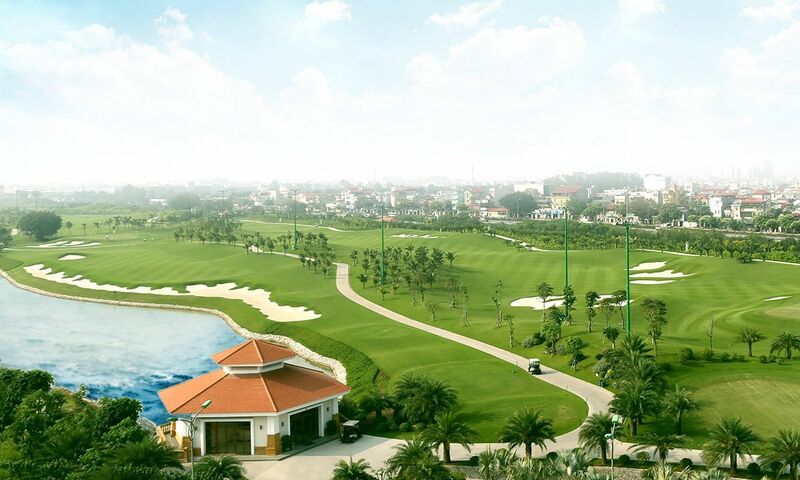 Vietnam is one of Asia’s up-and-coming golf regions. With existing courses already offering the highest quality, the range is to be expanded to 100 golf courses by 2020. Advance booking of tee times is recommended as the greens tend to be very busy. It is also advisable to arrive at the respective golf club at least 80 minutes before your tee time. Before checking in, make sure you remove any valuable items from your golf bag as it will be transported via conveyor belt straight to the caddy master who will prepare your cart and bag for you. 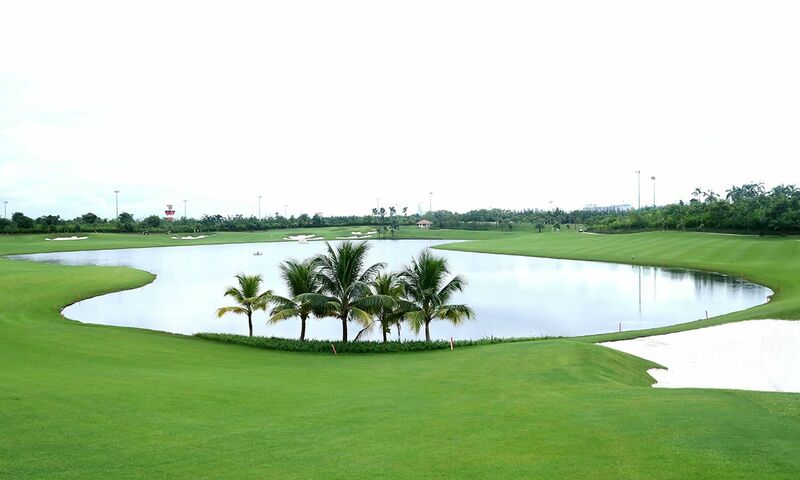 The first golf course in Vietnam was built in the 1920s by the French, during the colonial era. 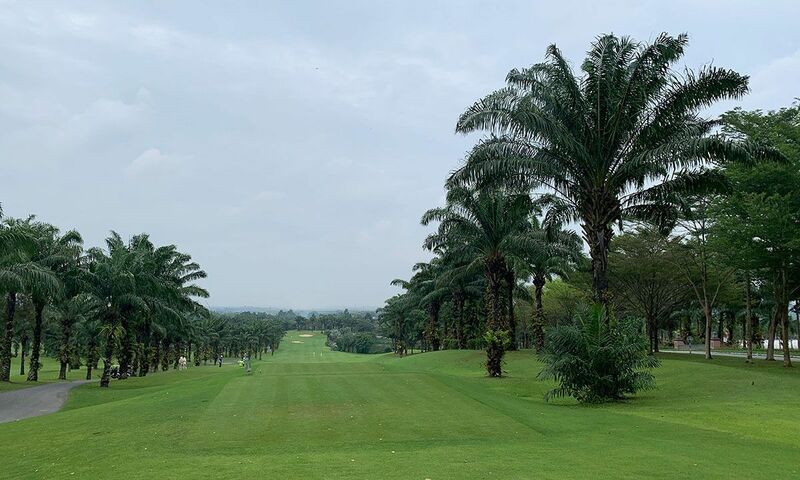 It was only much later, in the mid-1990s, that the Vietnamese government discovered the capacity of golf to draw potential investors. 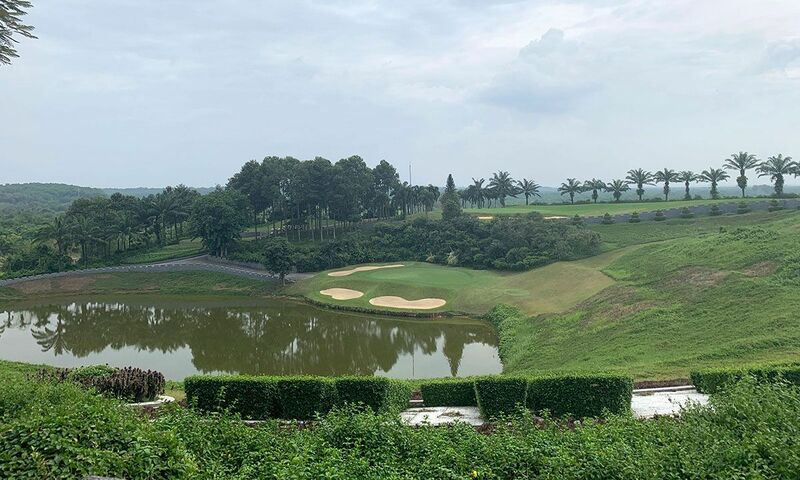 Thus, the long-term contract between the Vietnamese construction company BRG Group and golf legend Jack Nicklaus is considered a milestone in the golf history of Vietnam. 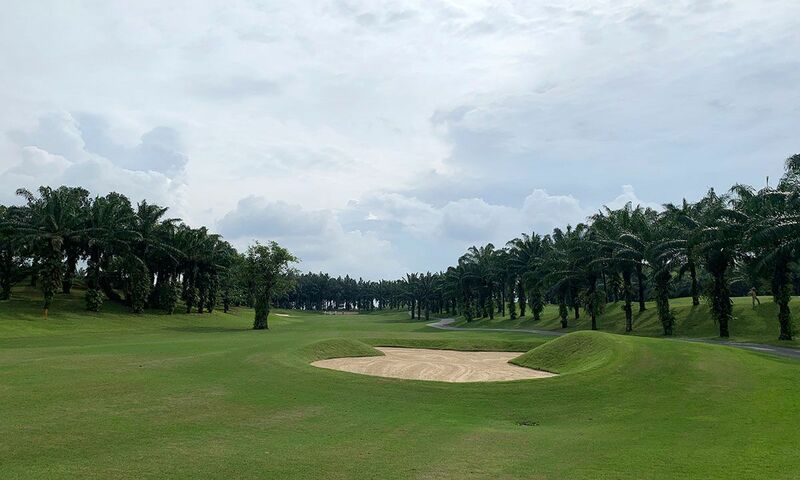 The Tan Son Nhat Golf Course is located right next to the international airport of Ho Chi Minh City (Saigon) and approximately 2.5 miles (4 km) from the city centre. The 36-hole course was built on an area of 385 acres by golf course architects Nelson & Haworth. Each hole is characterised by significant earth mounding, several water hazards, large bunkers and undulating greens. 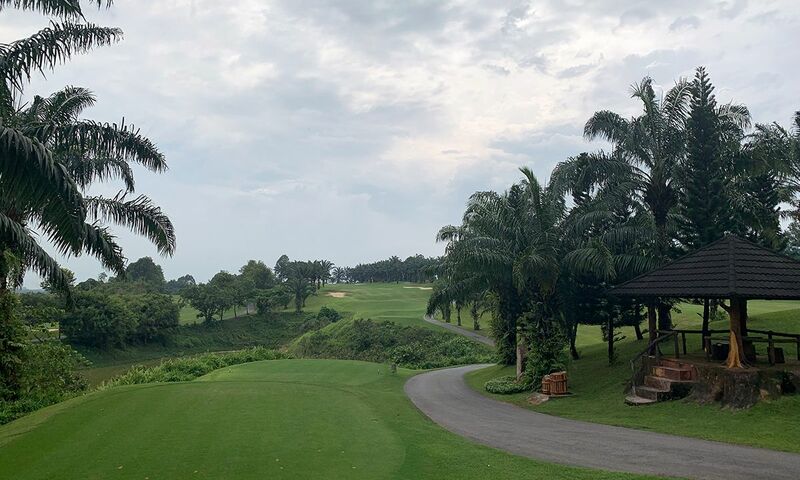 Paspalum turf used on the tees, the fairway, the rough and the green ensure top year-round playing conditions. You will be playing into or against the wind depending on the hole. For good par opportunities, we recommend avoiding the greenside bunkers. Golf carts and caddies are mandatory on this golf course. 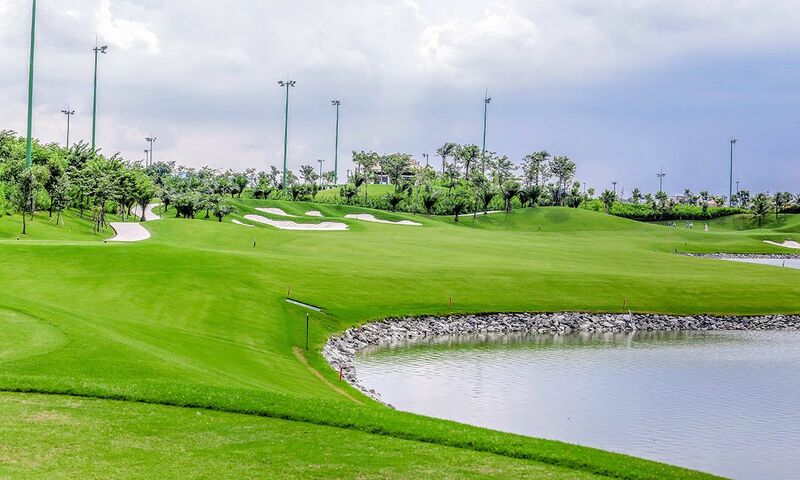 Situated approximately 19 miles (30 km) from Ho Chi Minh City, the Long Thanh Golf Club features 36 holes set in former rice paddies. 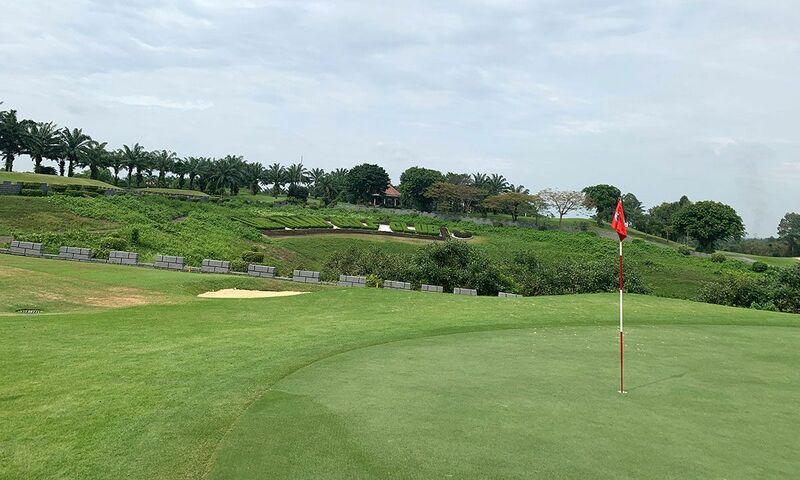 As the name implies, Hill Course offers hilly fairways and large greens. Some of the holes are framed by impressive oil palms. The Lake Course is characterised by a large number of high lipped bunkers and water hazards to catch errant shots. The putting greens consist of Tidwarf Bermuda grass. We recommend renting a golf cart.